From picturesque tree-lined streets to large front porches, and American flags flying proudly, Liberty Cove at Crosswater will take you back to old-town America. 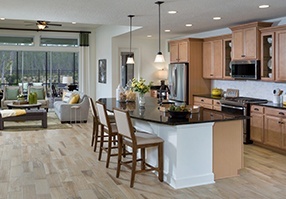 David Weekley Homes, ICI Homes, and Providence Homes each offer quaint and charming floorplans throughout the 138 homesite community. 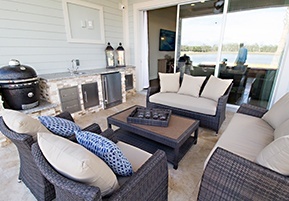 Homes in Liberty Cove range in size from 1,500 square feet to more than 2,300 square feet, and start in the High $200's. The Schoolyard is a Crosswater Resident only park and includes a small and large dog park, nature trails, playground, open-air pavilion and a play-field. 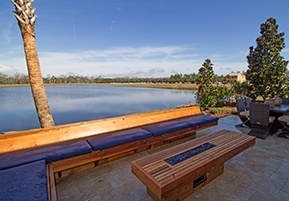 All homes are located in St. Johns County, south of Nocatee Splash Waterpark and the coming-soon Nocatee Spray Park. 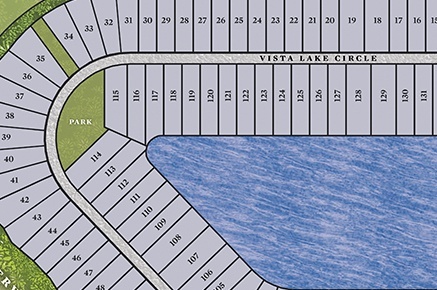 To view a map of Crosswater at Nocatee, click here. 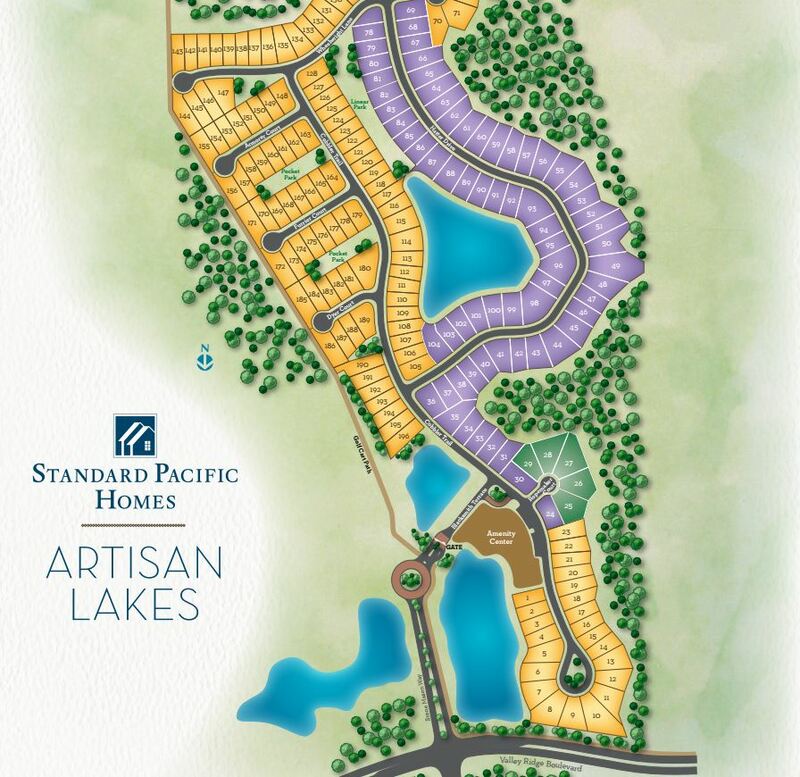 Browse all floorplans offered in Liberty Cove, click here. For more information on the builders, click here.